The next decade, 2021-2030, has been marked as the UN Decade of Ocean Science for Sustainable Development. Wastewater, plastic and over-fishing, are some of the many issues threatening the world’s oceans. This despite the fact that the role of oceans in climate regulation is vital and nearly three billion people depend directly on it for their livelihoods. A better understanding of ocean ecosystems and their impact on humans and climate is therefore essential and requires a coordinated, integrated and continuous global observing system. This was the motivation behind setting up the AtlantOS, an in-situ Atlantic Ocean Observation System for better management and sustainable exploitation of its maritime resources. 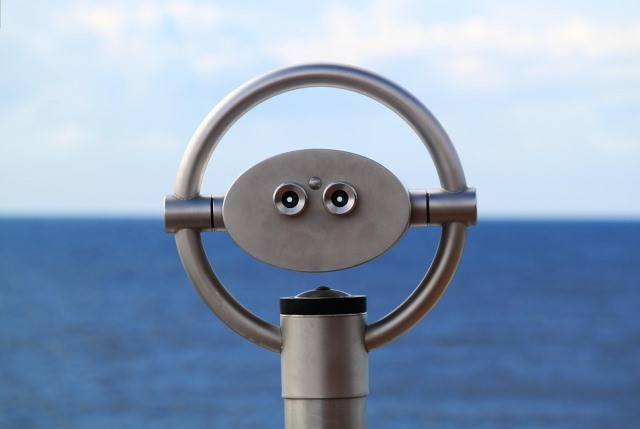 With an estimated budget of € 20.65m for 4 years (April 2015 – June 2019, AtlantOS integrates ocean observing activities across all disciplines for the Atlantic, considering European as well as non-European partners. It spans across 62 partners in 18 countries. The vision of AtlantOS is to improve and innovate Atlantic observing by using the Framework of Ocean Observing to obtain an international, more sustainable, efficient, integrated and fit-for-purpose system. Now the global scientific community will review the results of the AtlantOS project for the first time so far. UNESCO’s Intergovernmental Oceanographic Commission (IOC) will present the contributions of the AtlantOS project during a four-day symposium organized at UNESCO’s Headquarters from 25 to 28 March 2019. The event will bring the scientific community together to improve existing systems by making them more comprehensive and inviting all new actors to work together. Discussions will focus on the need to optimize regional and global observing systems to make their data more stable, which will ultimately improve the management of the ocean and its resources in a changing climate.